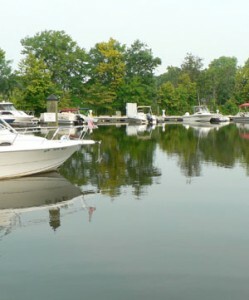 Located along the banks of the Nanticoke River, and in proximity of the Atlantic Ocean, and the Chesapeake Bay, our location affords it’s residents many outdoor activities, including hunting, fishing, the beaches, golf, and sporting events. Nestled in an area of our Nation that is deeply rooted in the foundations of early settlements, our surrounding area is rich in history reflecting eras from the 1607 Capt. John Smith expeditions, to the current day flourishments of agricultural and residential growth. 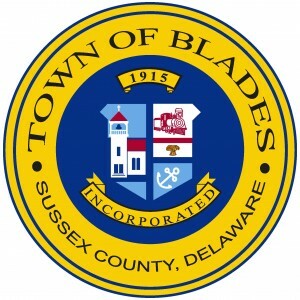 The Town of Blades is a member of the Greater Seaford Chamber of Commerce, which promotes an economic climate that strengthens the competitiveness of local businesses, and benefits our local citizens. The award-winning Seaford School District instills in our students a sense of pride through excellence, enabling them to become good citizens, contributing members of society, & successful competitors in a global economy. 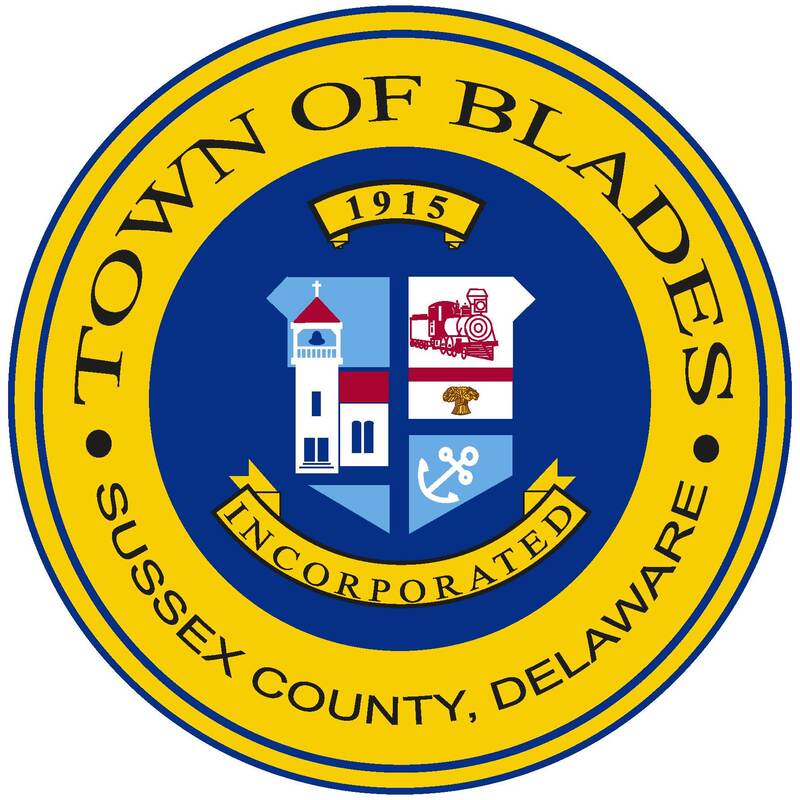 Delaware Technical Community College, Owens Campus is located within 20 minutes of Blades, and offers extension classes to University of Delaware, Wilmington College, and Delaware State University. Blades was founded around two important establishments: The Railroad and the Church. James Blades was a railroad employee which brought him here to work on the railroad. Under the train is a wheat bundle, representative of Sussex County. The anchor, representing the marina and our attachment to the beautiful Nanticoke River. Our history anchors us to the railroad, the church, our county, and the river! Adopted by the town in 2009.